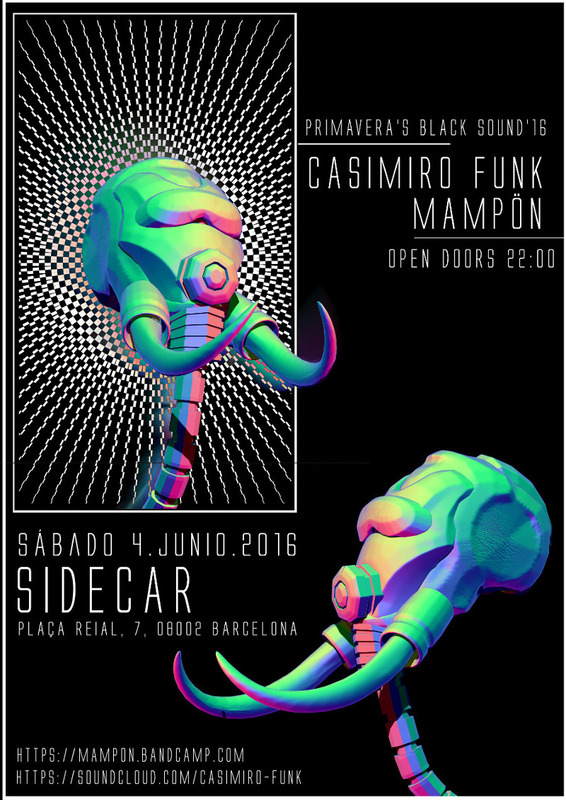 From a psychedelic perspective searching for contemporary sounds and rhythms. 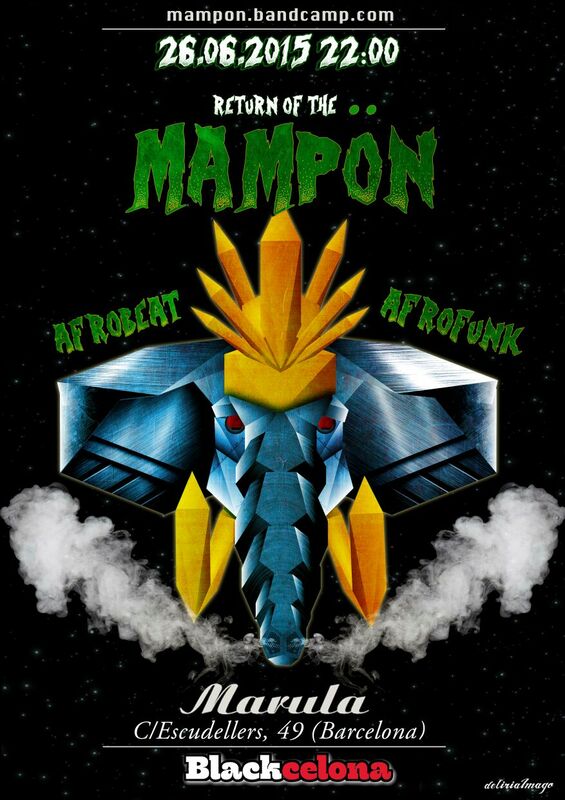 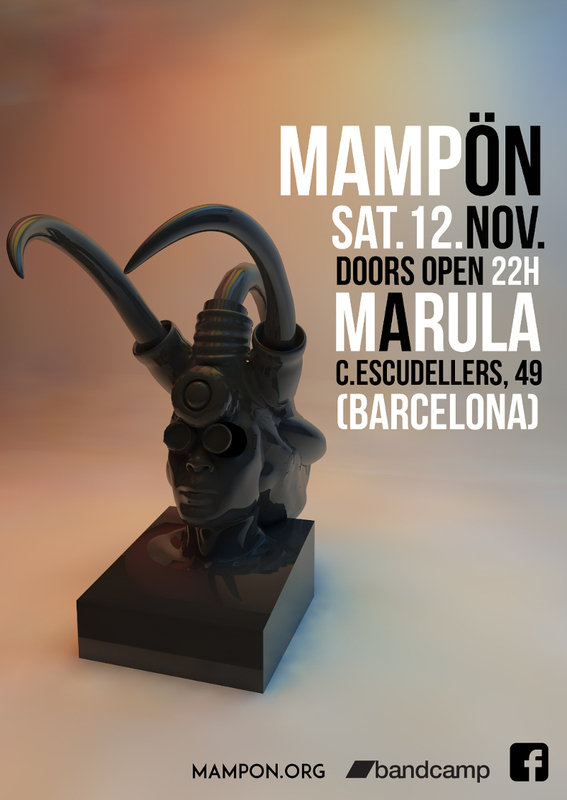 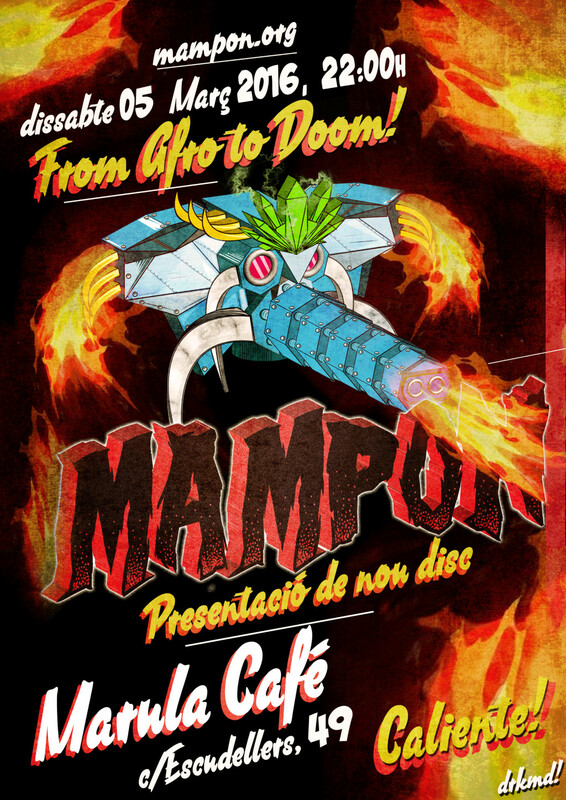 MAMPÖN was born in March 2010 in Barcelona and since then it has been part of the Afrobeat scene of the city. 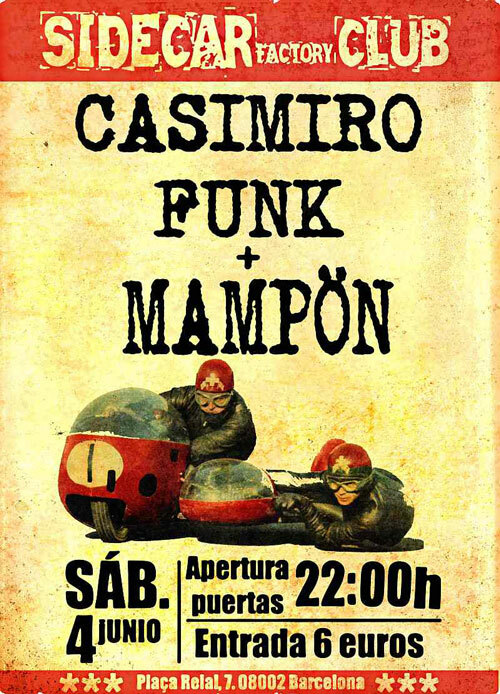 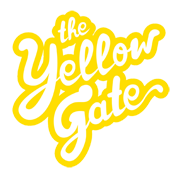 The group has been performing in venues like Marula, Almodobar, Resistance, Underground, among many others. 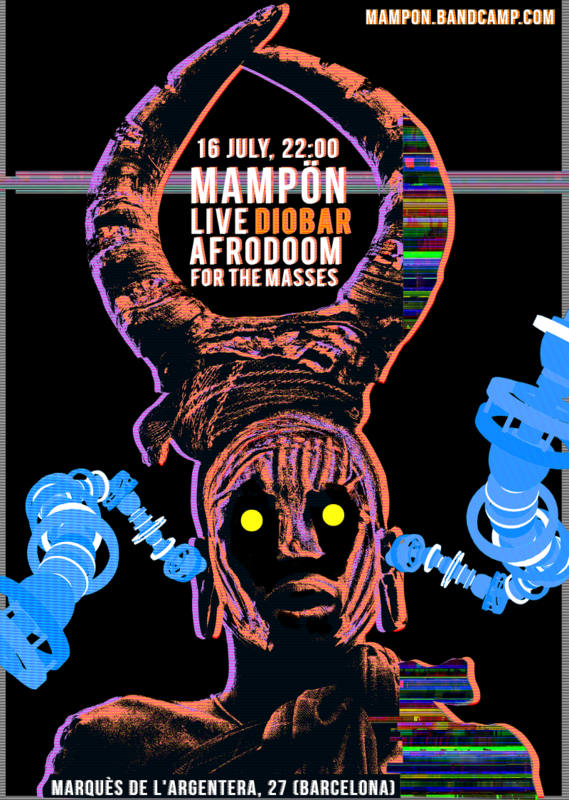 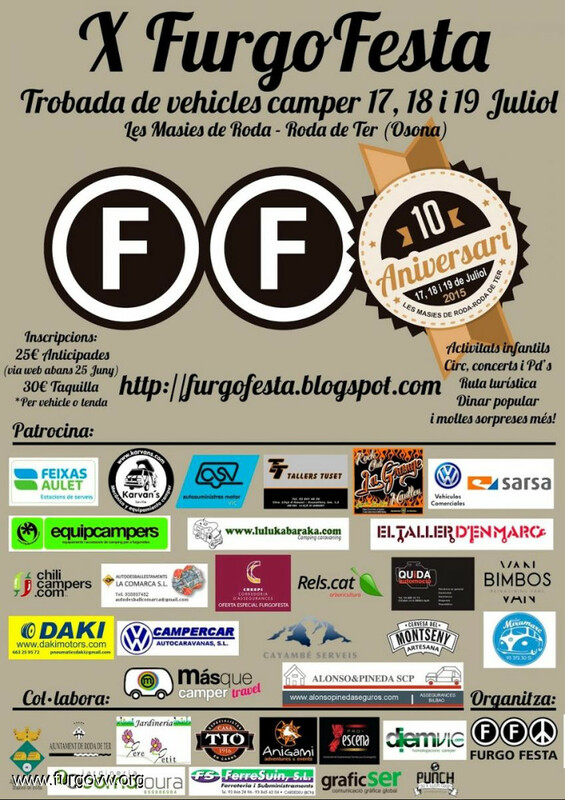 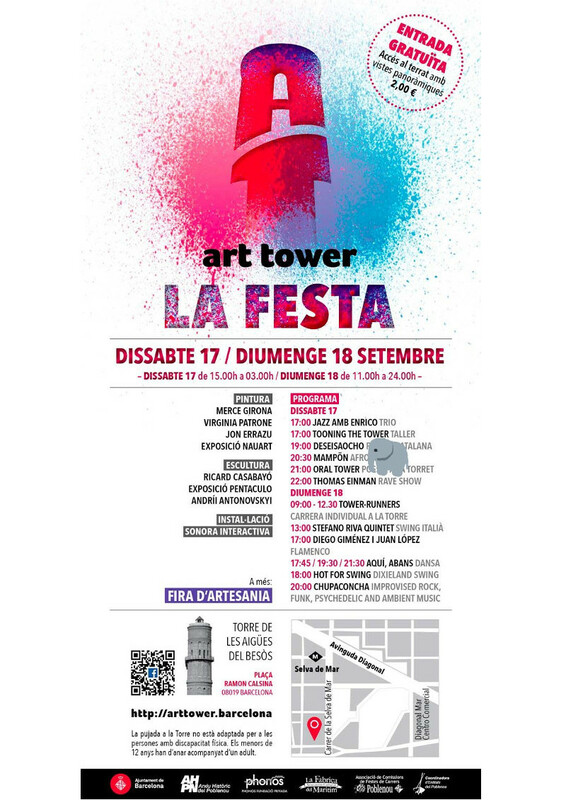 It participated in events such as El día de Fela, organized by the magazine Enlace Funk and DJ Floro from Radio 3, and the Afrobeat Allstars Barcelona, at the concerts venue Apolo 2. 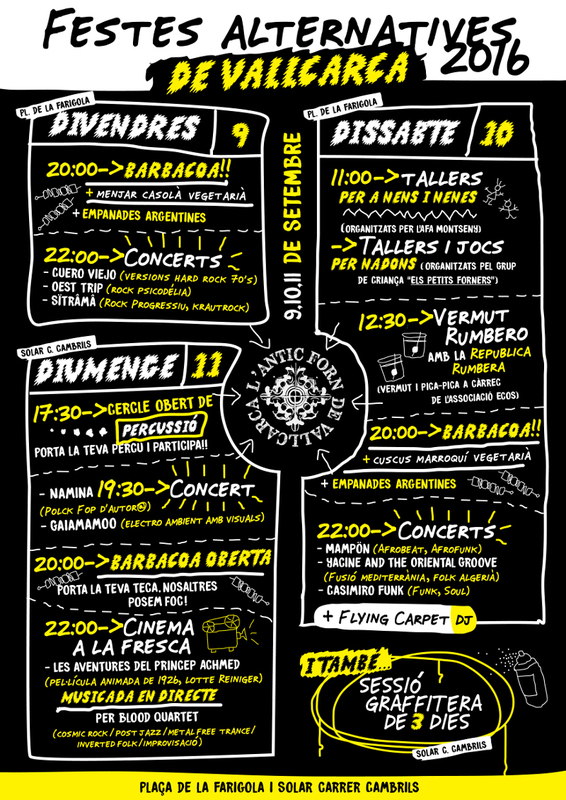 Moreover, it has also collaborated on albums like La música es el arma del futuro (A tribute to Fela from Spanish Bands) with the theme Colonial Mentality, produced by the cultural association AfrobeatProject in collaboration with the magazine Enlace Funk and DJ Floro de Radio 3, and the compilation BLACKCELONA Vol.2 - Soul, funk & groove sounds from Barcelona with the unreleased song Bar Girl (Blackcelona). 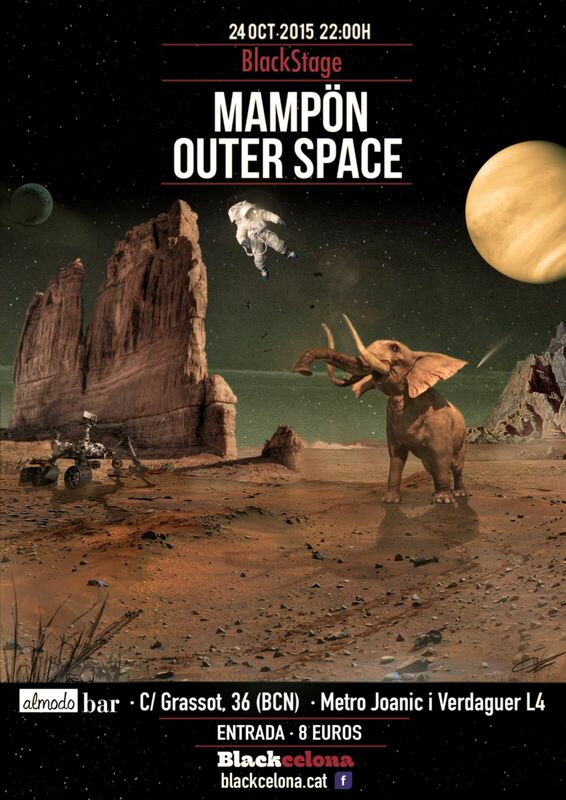 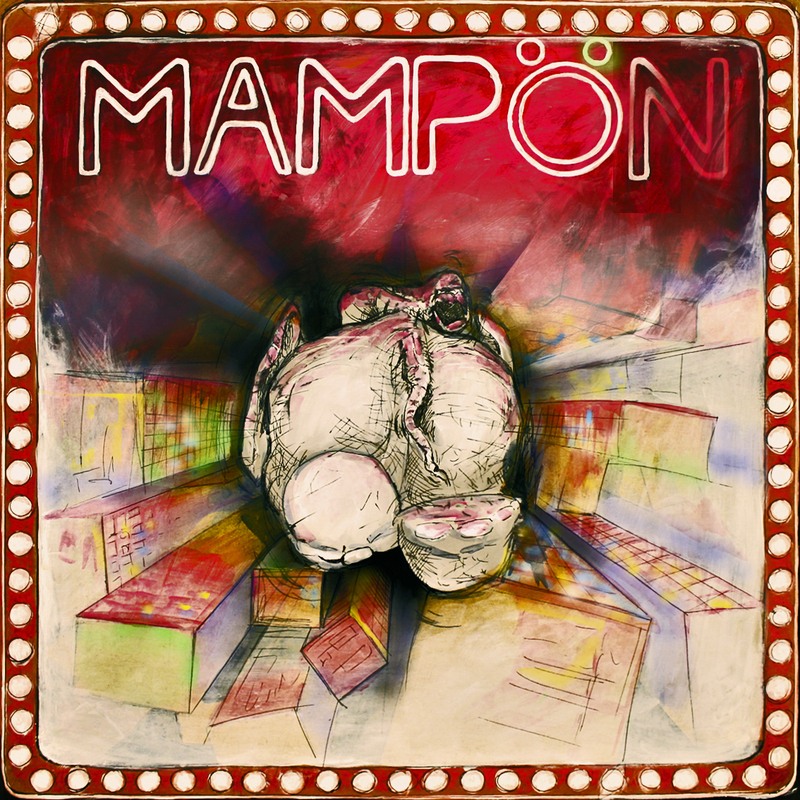 In November 2015 Mampon has published its new album, with 8 new and original tracks that you can hear on this page.